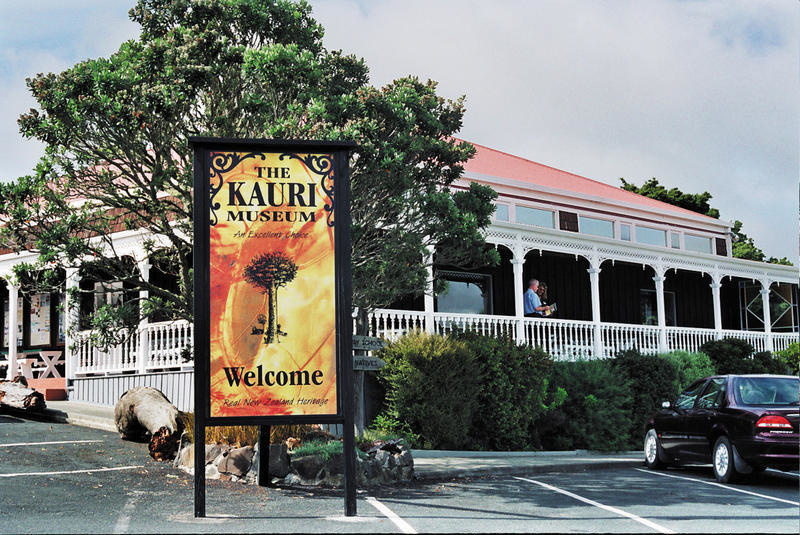 The Kauri Museum is a true masterpiece of Real New Zealand Heritage. The largest undercover attraction in Northland with approximately 4500sq metres. 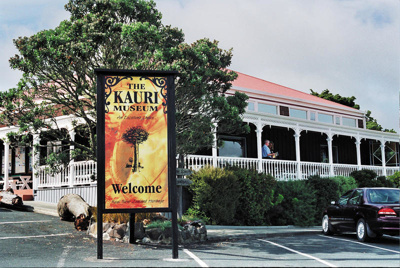 Fantastic Museum shop, that stocks the best selection of Kauri products in New Zealand. Information centre on site with supplies of museum brochures and tourist brochures. Two cafes within 100 metres and many country style accommodation options near by.